A comic book archive or comic book reader file (also called sequential image file ) is a type of archive file for the purpose of sequential viewing of images, especially comic books. The idea was made popular by the CDisplay sequential image viewer; since then, many viewers for different platforms have been created. Comic book archive files mainly consist of a series of image files, typically PNG (lossless compression) or JPEG (lossy compression) files, stored as a single archive file. Occasionally GIF, BMP, and TIFF files are seen. Folders may be used to group images. Comic book archive files are not a distinct file format; only the file name extension differs from a standard file of the given archive type. The file names inside an archive are usually numbered in ascending order according to the original page number, including the use of preceding zeros for all positions (example: using 001 rather than 1) to force the proper display of images by viewers across all operating systems. Otherwise files can be displayed out of order (example: 1, 10-19, 100-199, 2, 20-29, 3, etc.) due to differences in how file name characters are handled by each operating system. 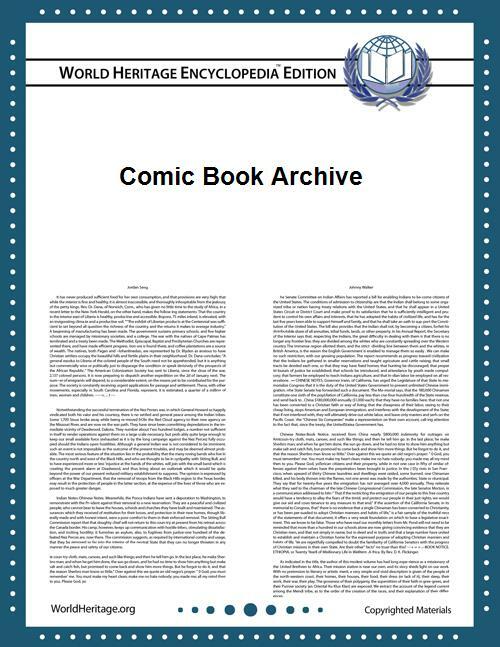 Comic book archive viewers typically offer various dedicated functions to read the content, like one page forward/backwards, go to first/last page, zoom or print. Some applications support additional tag information in the form of embedded XML files in the archive or use of the ZIP comment to store additional information. These files can include additional information like artists, story information, table of contents or even a separate text layer for comic book translations. Efforts, such as the Comic Metadata (CoMet) Format, have been made to define an open standard. Calibre can view and convert to different formats. CDisplay was the first application to support the CBR format. CDisplayEx inspired by CDisplay with additional viewing features. Comic Seer (Desktop) is a comic book archive viewer and organizer for the desktop. Coview is a simple and light comic viewer. Comic Seer (App) is a comic book archive viewer, organizer, and editor for Windows 8. Gonvisor is a comic reader simple to use with some features to improve image quality. MComix is a fork of Comix. Simple Comic, an open source comic viewer with many features including archive reading support. Chunky Comic Reader, an iPad only app that handles CBZs, CBRs and PDFs. ComicFlow is a free comic viewer app that supports .cbr, .cbz and pdf files. Comic Glass, a paid comic viewer app can read these formats. Comic Viewer, a paid app that supports, .cbr, .cbz, .cbr, and .zip files. Comic Zeal handles CBZs, CBRs and PDFs. Comics by Comixology, a reader/marketplace combination for comic books. Manga Storm CBR, a free comic/manga viewer app for iOS that supports CBRs, CBZs and PDFs. Also supports importing content directly from various cloud services and contains many useful features. Marvel Unlimited, is an online service by Marvel Comics which distributes thousands of past issues of their comics. 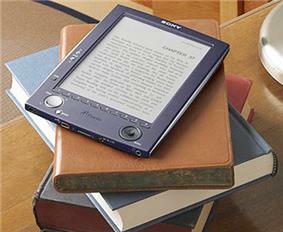 YACReader, it has versions for iPhone and iPad and support ZIP, RAR, CBZ, CBR and PDF files. It also support several cloud services and can browse, remotely read and import from Macs/PCs using YACReaderLibrary. ComicRack is a comic viewer app that supports .cbr, .cbz and pdf files. Komics is a free comic viewer app that supports .cbr, .cbz and pdf files. FBReader supports CBZ/CBR files on android with the comic book plugin available from the website. Perfect Viewer is a comic viewing app that supports .cbz, .cbr, .cb7, .pdf, and a folder of files, with an emphasis on customization and display settings. Comix is a full featured comic book viewer and organizer. Evince document viewer, includes support for the format. Okular can view many formats, including PDF and CBR, and is included in the KDE Software Compilation. ^ "CBR file extension". Retrieved 15 June 2011. ^ "CBZ file extension". Retrieved 15 June 2011. ^ "Metadata for Digital Comics". ^ "Advanced Comic Book Format project page". ^ a b "MComics Project Page". ^ a b c YACReader. Retrieved 28 August 2015. ^ Chunky Comic Reader for iPad. Retrieved 11 June 2015. ^ Comic Viewer - Denvog. Retrieved 11 June 2015. ^ Manga Storm CBR - Comic Book Reader for CBR/CBZ/PDF Files. Retrieved 9 September 2015. ^ YACReader for iOS. Retrieved 28 August 2015.